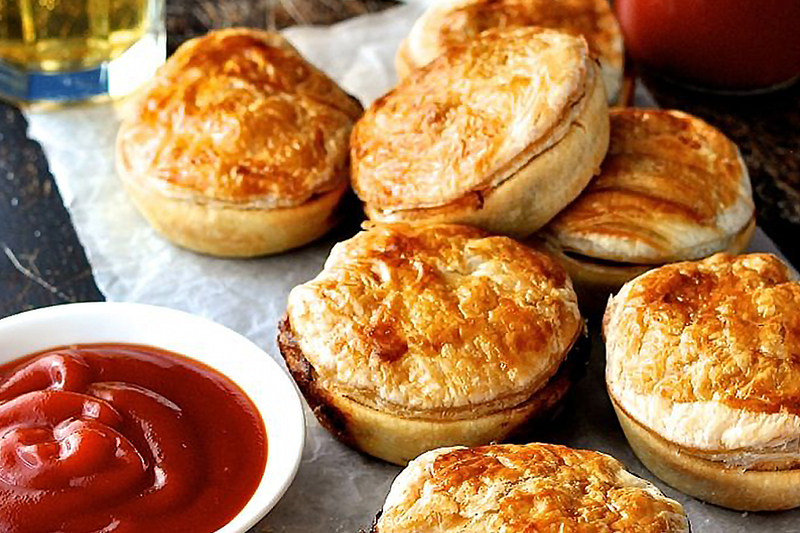 Often touted as the perfect hangover cure – an Aussie meat pie is sometimes topped with tomato sauce/mustard/salt/pepper & in some cases cheese and smashed peas. Classic Meat pie – Makes us so proud to be Australian. 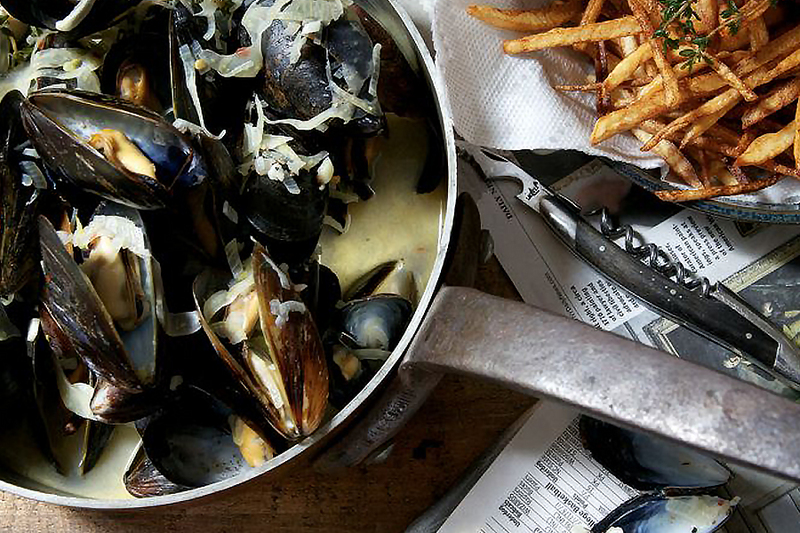 Moules-frites (mussels and French fries) is a savory and delicious combination which originated in Belgium. The Mussels can be prepared in a number of ways, cooked with wine/butter/heard and or tomato broth. The delicious Muscles are then served with crunchy crispy potato chips topped with a good dashing of salt. They say the best way to enjoy Moules-Frites is with a cold, refreshing Belgian Beer. We don’t disagree! 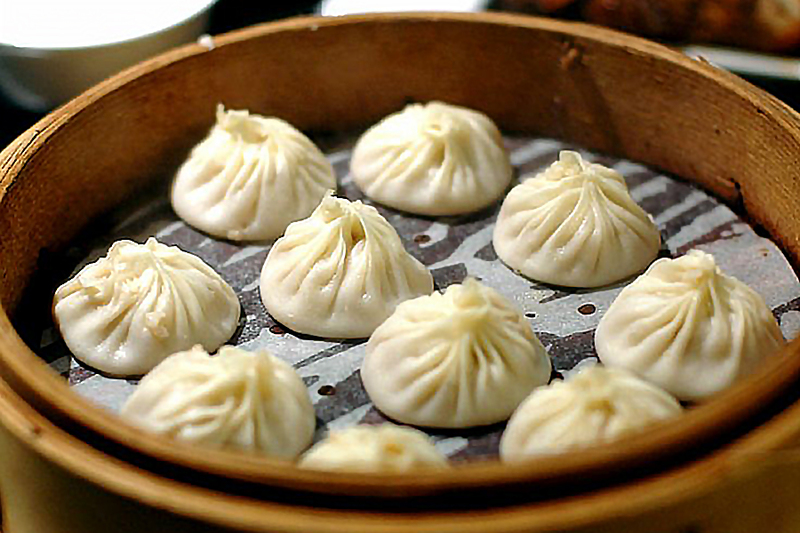 Xiaolongbao AKA (soup dumplings) are certainly one of the country’s most memorable foods. 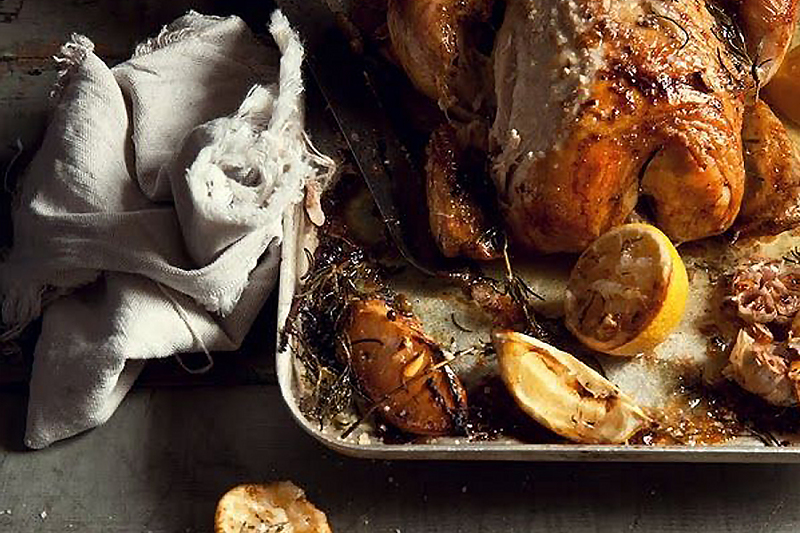 The good old fashioned Sunday Roast – you most certainly never forget your first Sunday roast. When it’s done right, there’s no better meal in the world. The Sunday Roast is a traditional Bristish meal that was initially served on Sundays however of course can be eaten any day of the week. The Brits Sunday Roast consists of roasted meat, roasted potato or mashed potato acompanied by yorkshire pudding, stuffing, vegetables & Gravy. Molokhia, is served throughout northern Africa, but is especially popular in Egypt, where it’s believed to have originated. 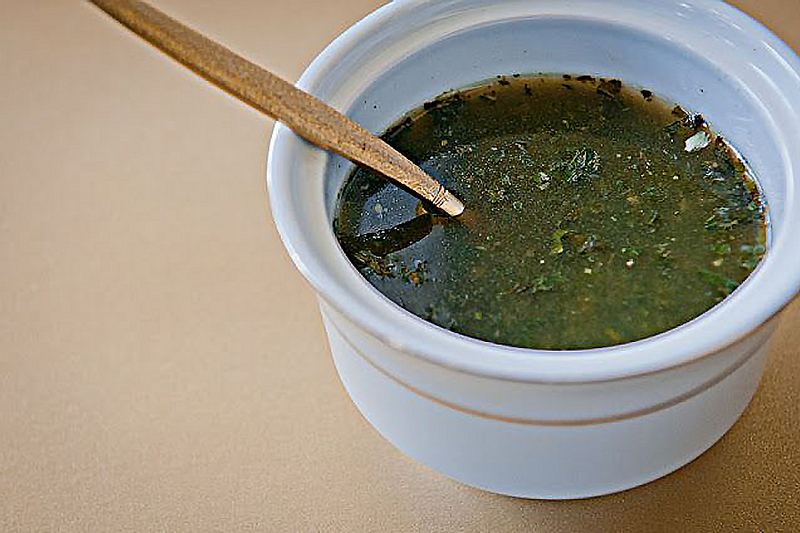 The Egyptian version of the dish uses Molokhia leaves (a type of bitter vegetable) that are stripped from the stems, then finely minced and cooked with coriander, garlic and stock. It’s generally served with chicken or rabbit, or perhaps lamb or fish. 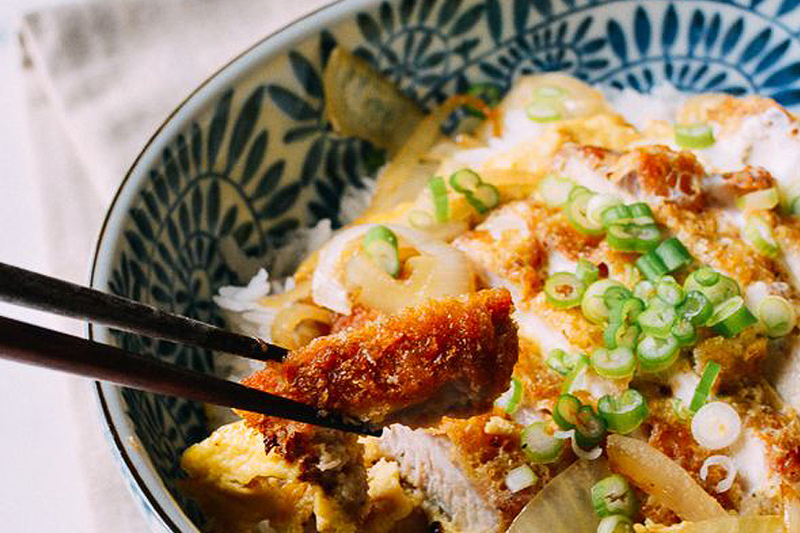 Sushi might seem like the obvious choice for an iconic Japanese dish, but we believe Katsudon is not to be missed. 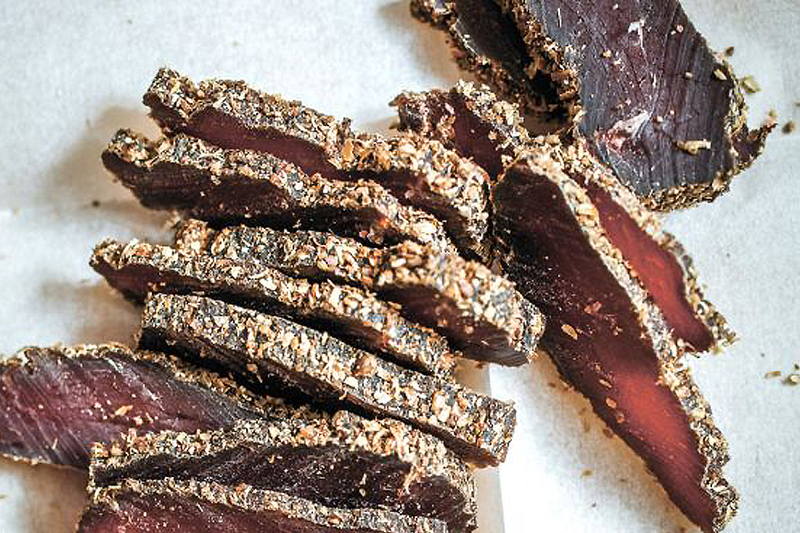 ‘It’s the South African version of beef jerky but it is awesome by comparison. It’s strips of meat, salted and spiced, dried out and truly delicious. 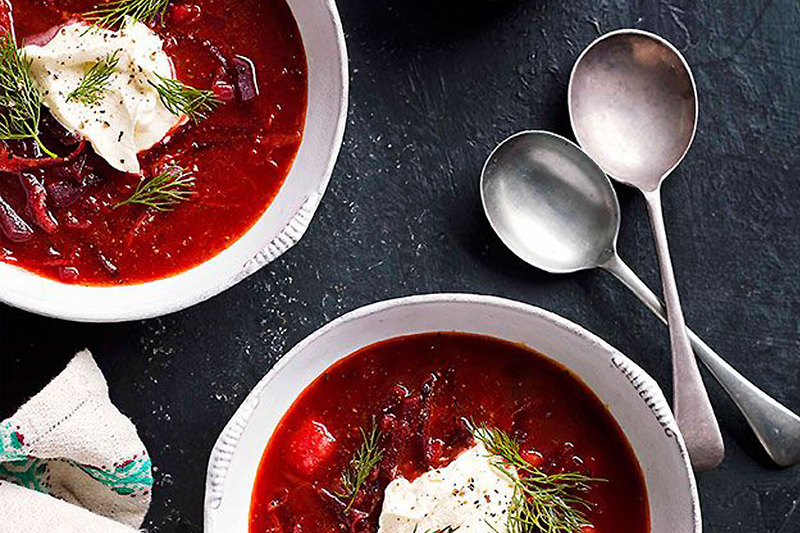 This beet and cabbage red soup is a delicious belly warmer on Moscow’s colder days, served with or without meat, potato, herbs (usually dill) and a dollop of smetana, Russian sour cream. 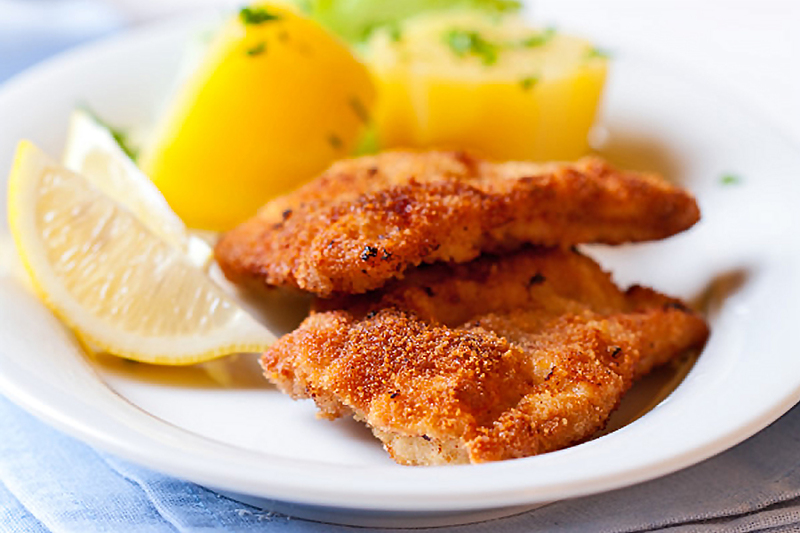 Accompanied with a piece of rye bread or garlic bread topped with melted cheese, this dish is hearty enough to serve as a meal, although it is usually eaten as a starter. A staple of Russia cuisine, it would be an offense to leave Moscow without trying this soup at least once. These are definitely a must try!